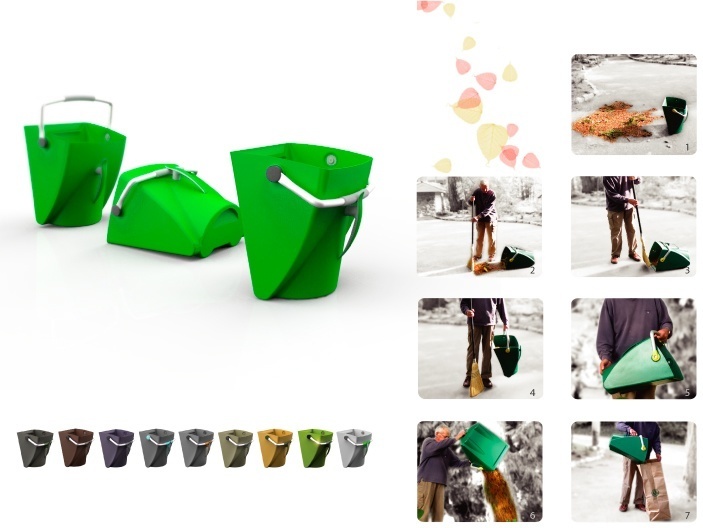 Extreme Dustpan wanted to develop a unique new product that would make clean-up work around the house and garden easier by combining the functions of a dustpan and a pail. White Box Design was challenged to develop a unique form for this product that would communicate its multi-functions and be appealing to its target market. We also needed to design a product that was easy to use and cost effective to manufacture and ship. The final solution incorporates a large bucket like handle making it easy to carry as well as smaller handle on the top and end.